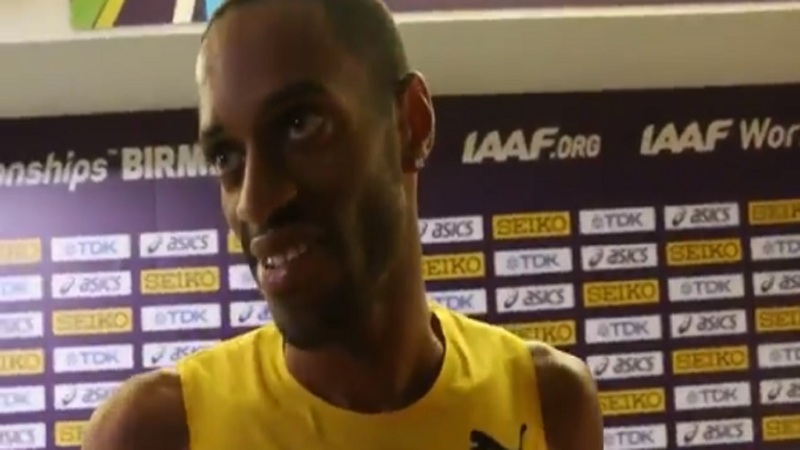 Jamaican distance runner Kemoy Campbell remains hospitalised after collapsing while competing at the Millrose Games in New York on Saturday. Campbell's family issued a statement on Monday, via his agent Ray Flynn. 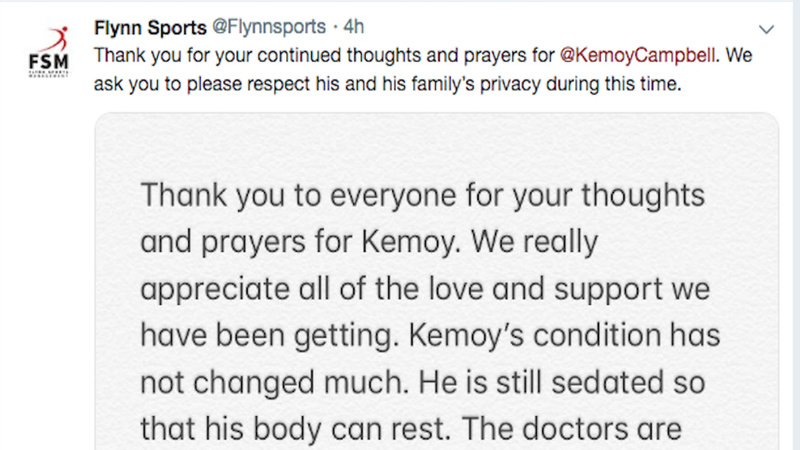 In the statement, the family revealed that "Kemoy's condition has not changed much. "He is still sedated so that his body can rest," the family said, adding "the doctors are some of the best in the world and are keeping us constantly updated." 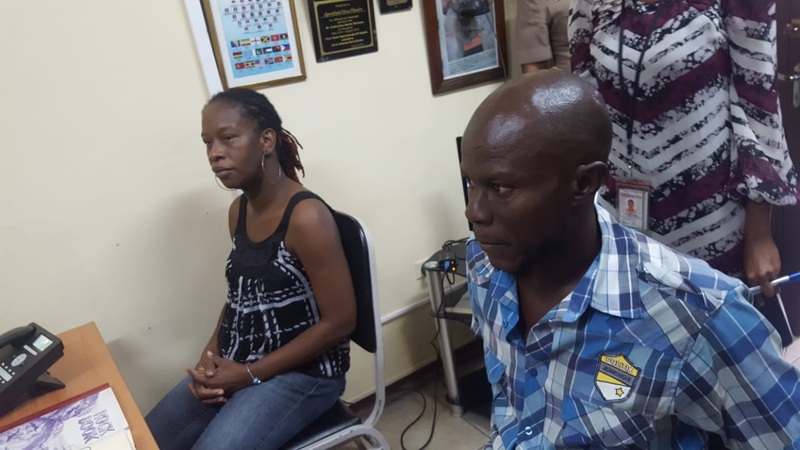 The family also thanked well wishers for their words of comfort. "We really appreciate all the love and support we have been getting," the family said. 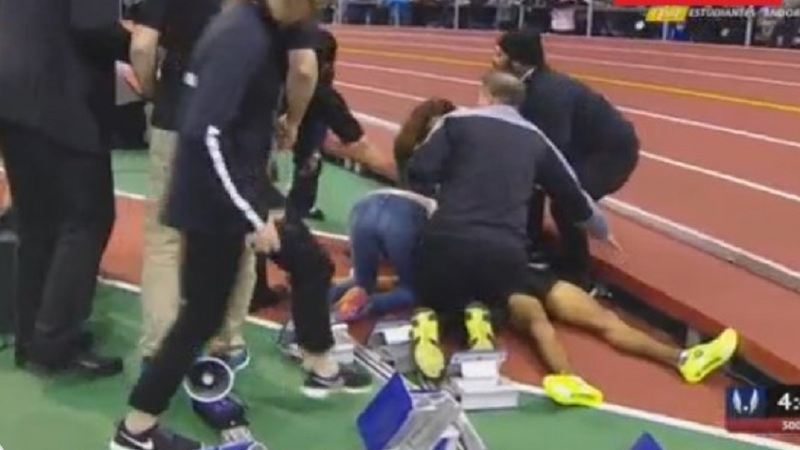 Campbell, a former Bellefield High School and University of Arkansas star, looked very disoriented while acting as pace-setter during the men’s 3,000-metre race, before collapsing off the track into the infield. Spectators watching from trackside screamed in vain for the race to stop while track officials tried to resuscitate the Jamaican Olympian until the arrival of paramedics, who performed CPR and treated him with an automated external defibrillator as he lay immobile. There has been an outpouring of support for Campbell on social media.